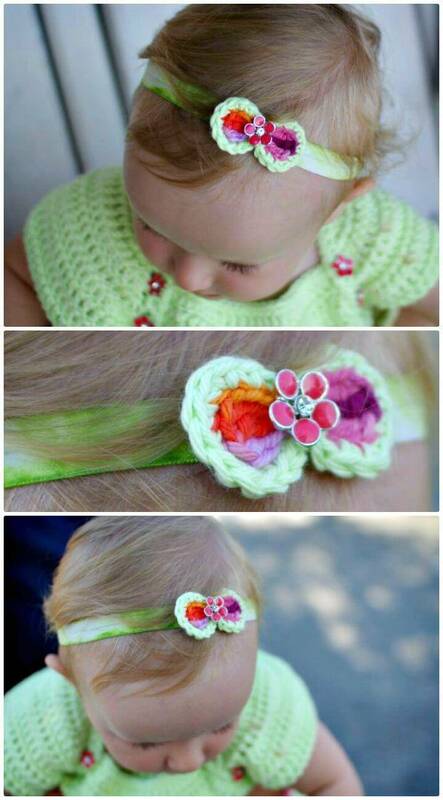 The most enjoyable activity of a recently became mother is always to adorn her new baby! 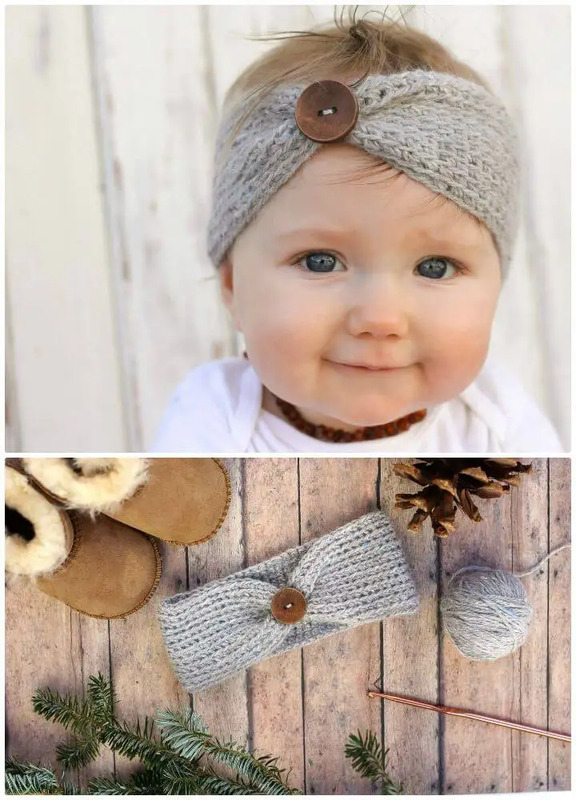 To do so, all loving moms can be concerned with various things like clothing, shoes and other kinds of little adornments! 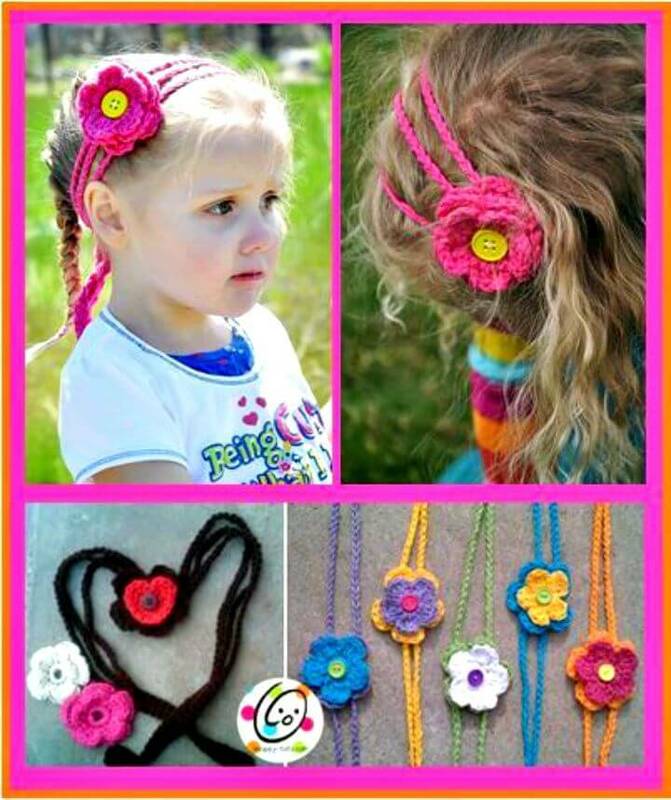 If we just talk about the head adornments then beautiful hats, headbands, and hairpins always work great! 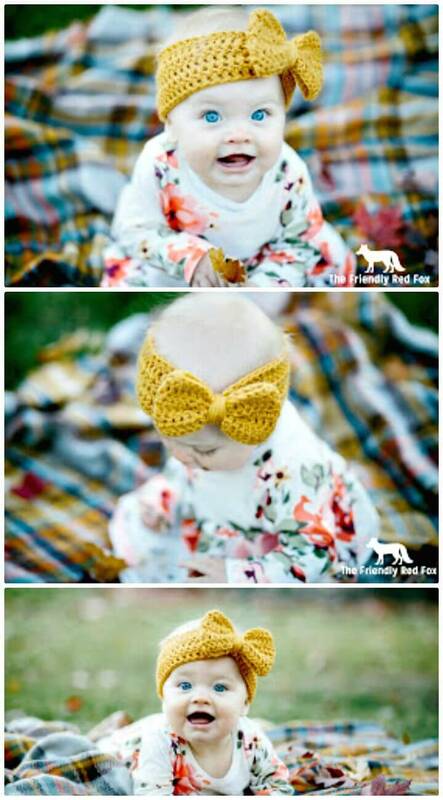 Here we are only to talk about the headbands, which may be your favorite item of décor for baby adornments! 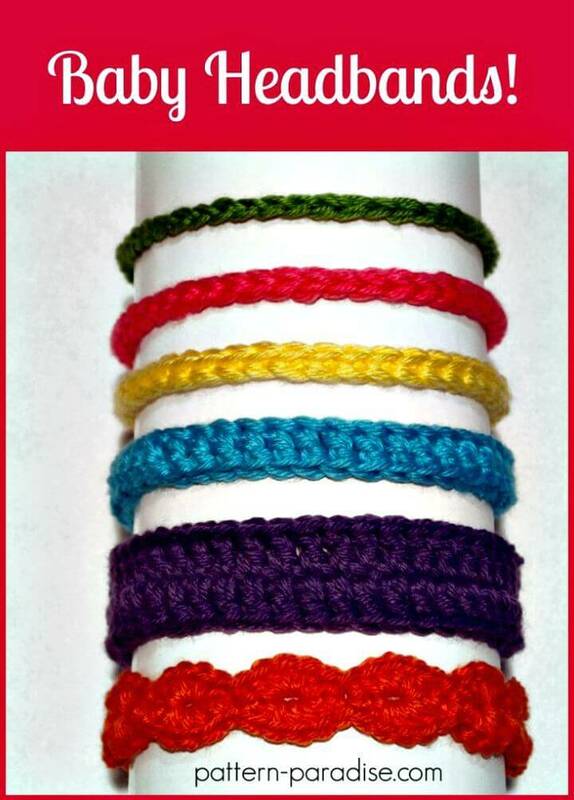 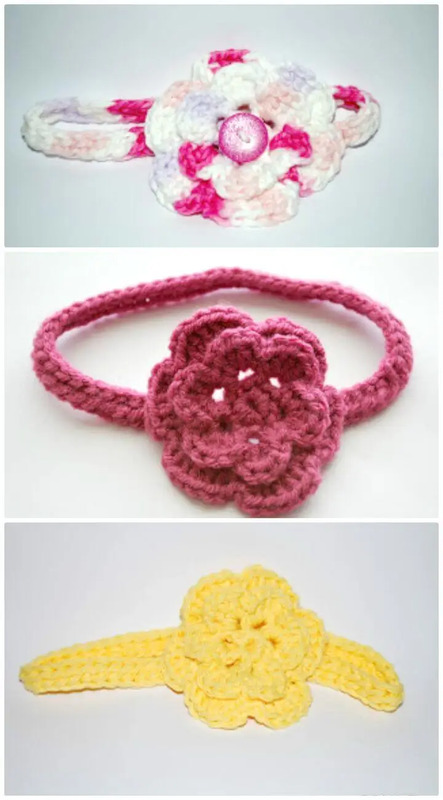 If you like the medium of crocheting then you can also crochet some outstandingly precious headbands at home using your favorite yarn weights and colors! 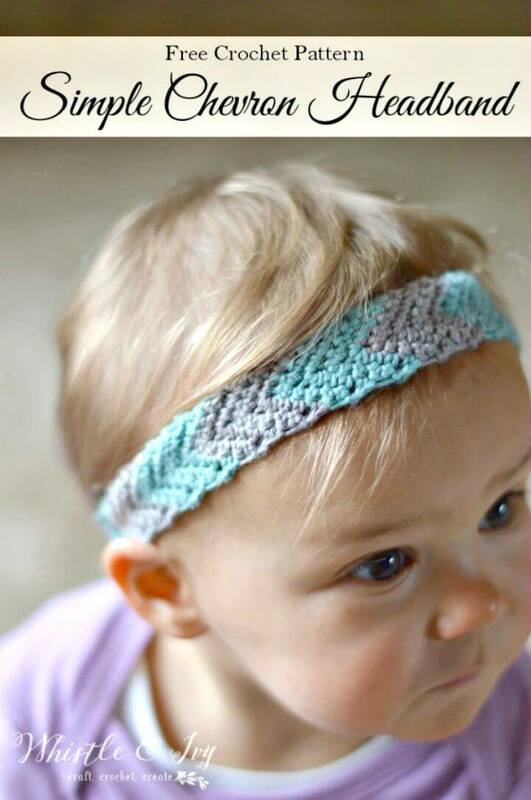 If you just want to know that which designs are popular are in trends then you can simply peak into this collection of Crochet Headbands for babies with 28 free Patterns, this will really inspire your crochet hook! 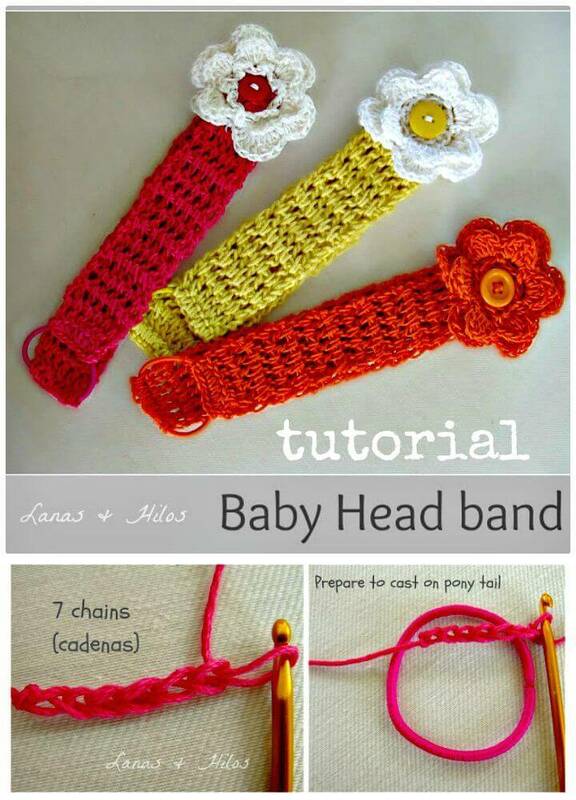 Here you are not only to gain only the visual inspirations and designs for crochet baby headbands but also the easy visual guides, step-by-step tutorial and most importantly the free crochet patterns for all designs showcased in the collection! 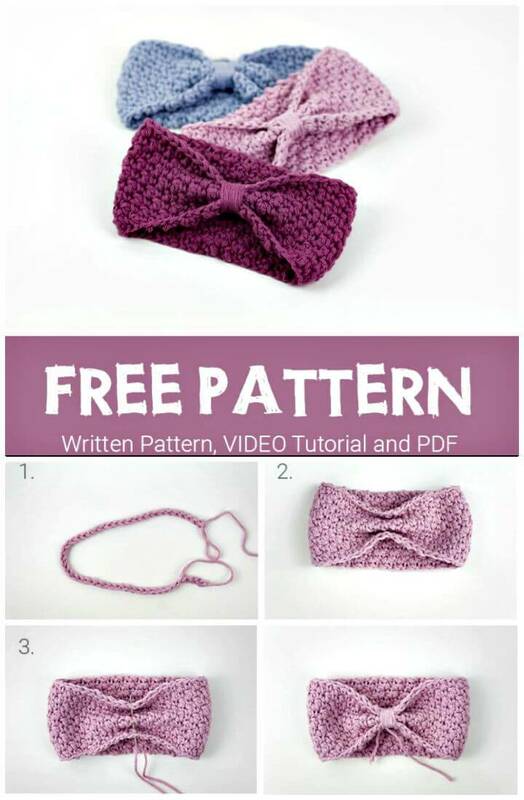 So, you can simply select the designs from the list that catches your eyes the most and they can simply hit the respective links to get full free patterns so you will be crocheting them soon for your babies! 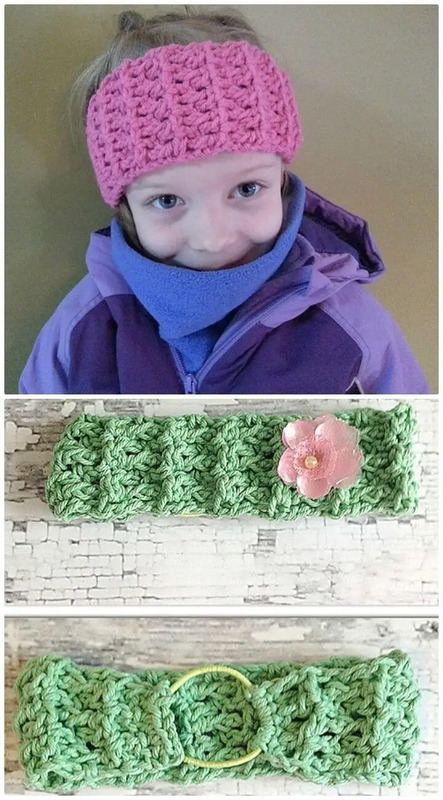 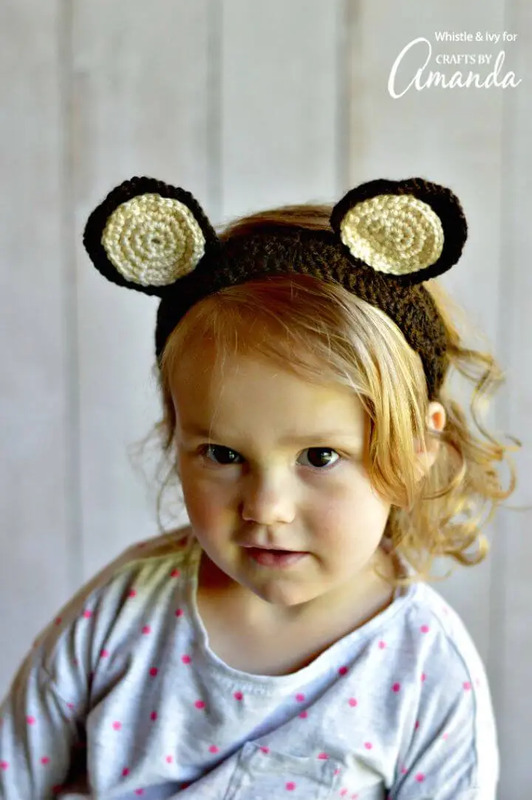 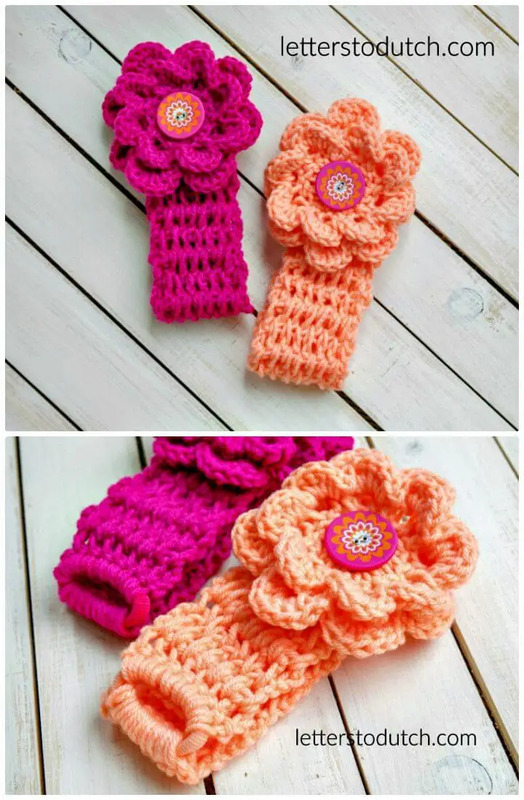 To crochet these headbands, you just don’t need the bigger supplies of yarn, all these baby headbands will just work up super quickly using the very smaller amounts of yarn! 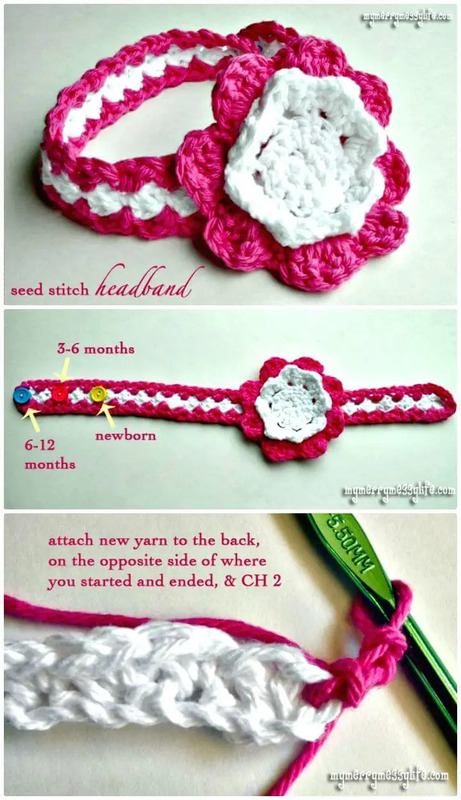 You can even get busy with the scrap yarn to crochet some fab looking designs for baby headbands! 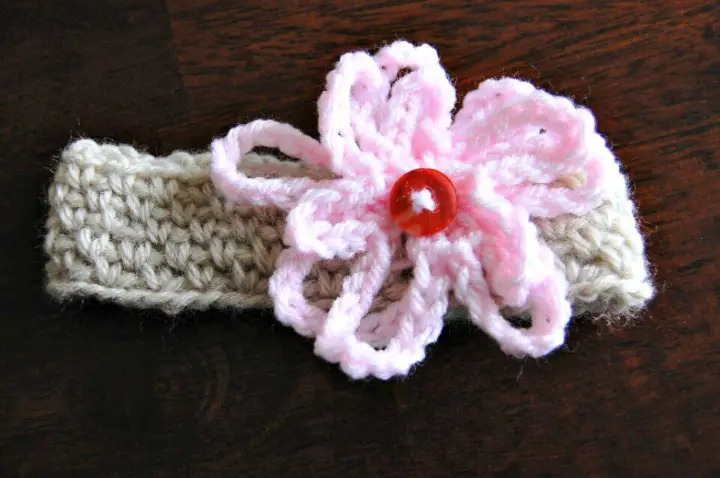 Another plus point is here, these headbands are just super gift-worthy, so they will make just pleasing gifts for all the loving moms especially who are mother-to-be or until recently became mothers! 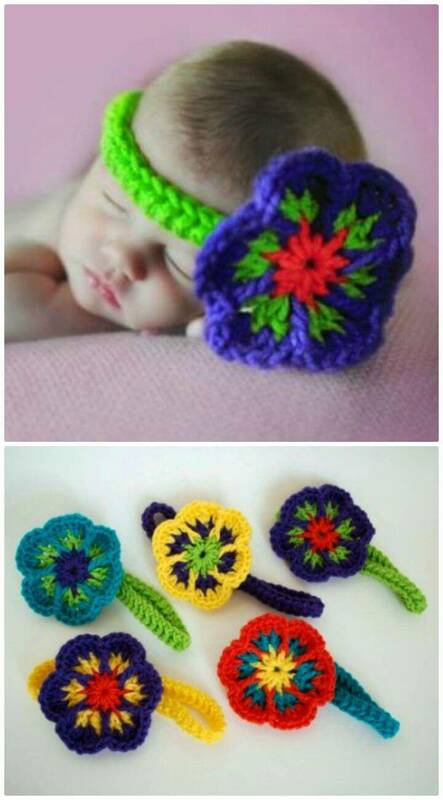 Furthermore, they are also what you can choose as epic gifts for the upcoming baby showers or baby birthdays! 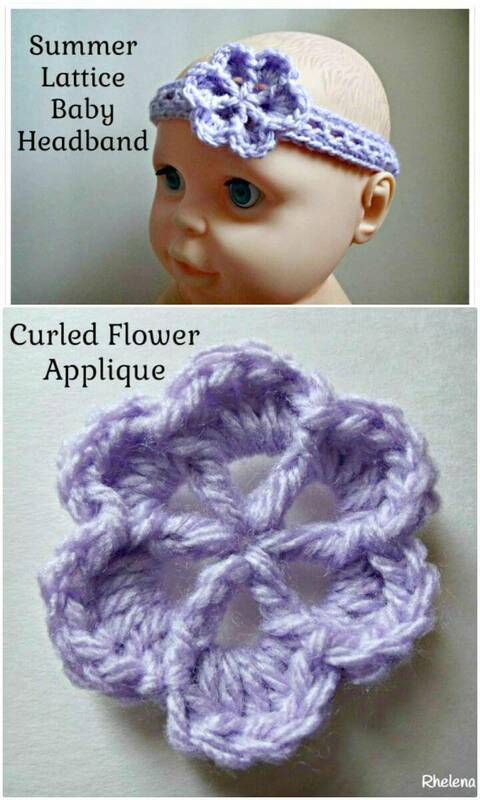 If you go a little smarter more, you can also add them to different sets of baby gifts and they will just be ready even in last few minutes! 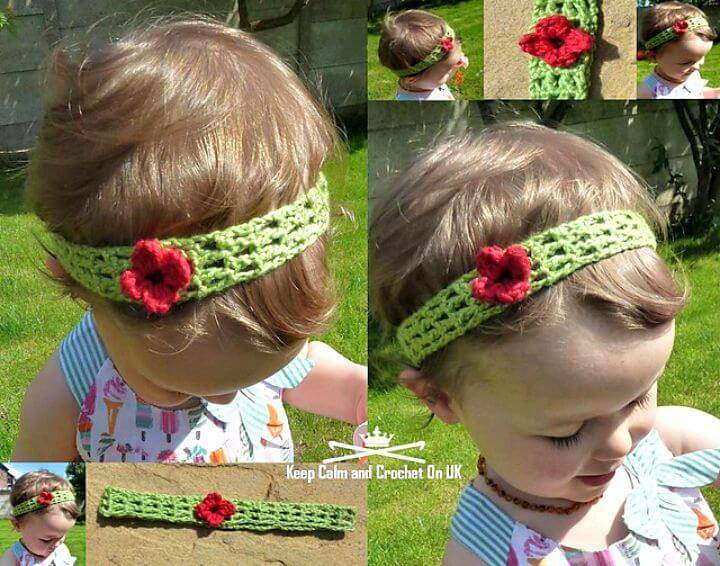 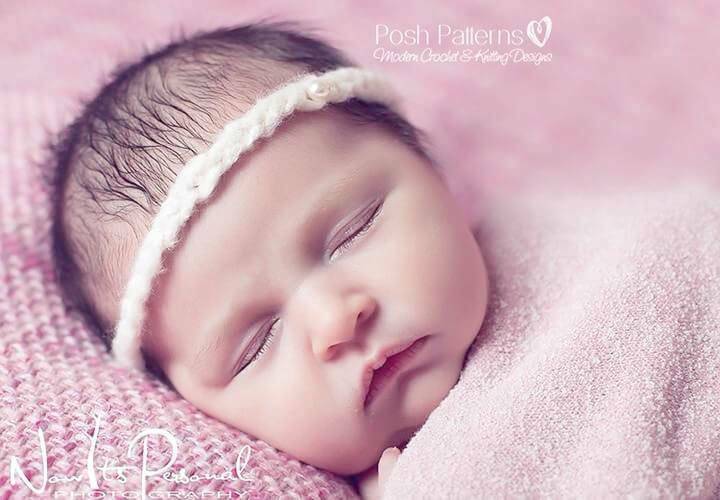 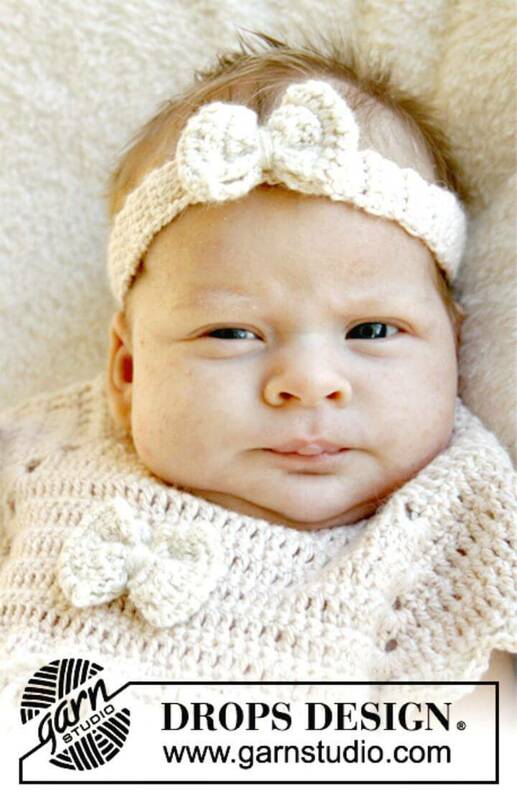 So, what is stopping you to try out these lovely baby crochet headbands? 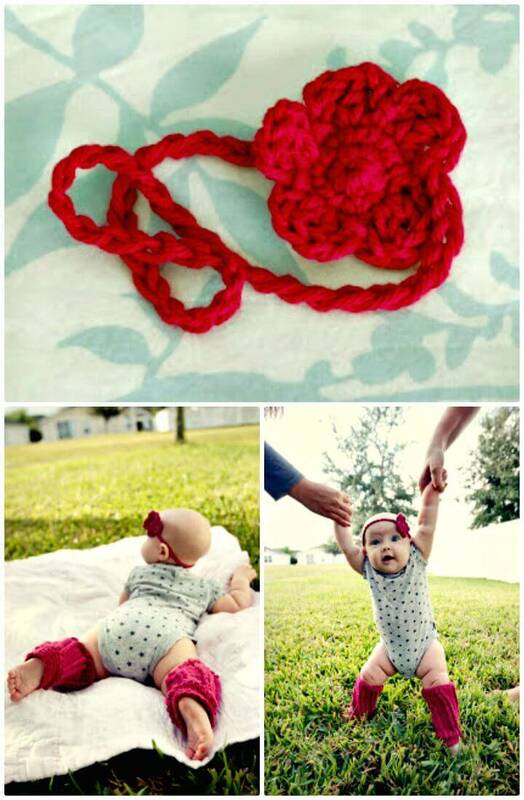 You will love these Crochet Baby Booties! 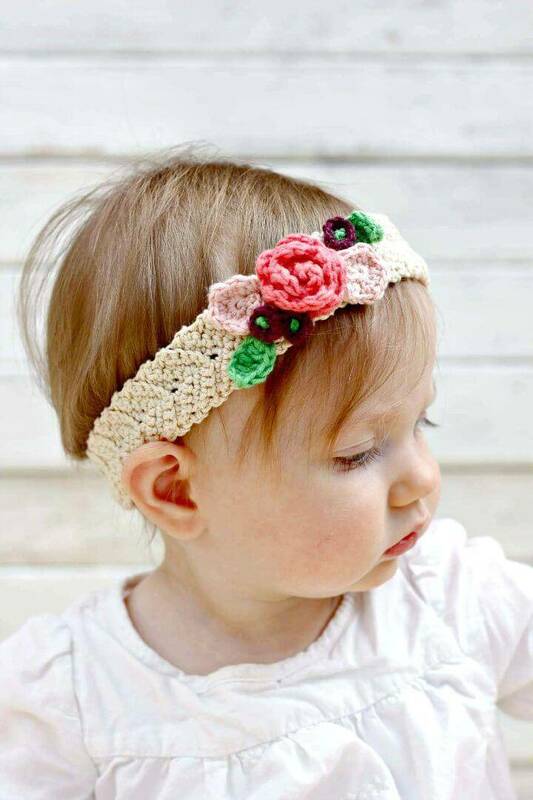 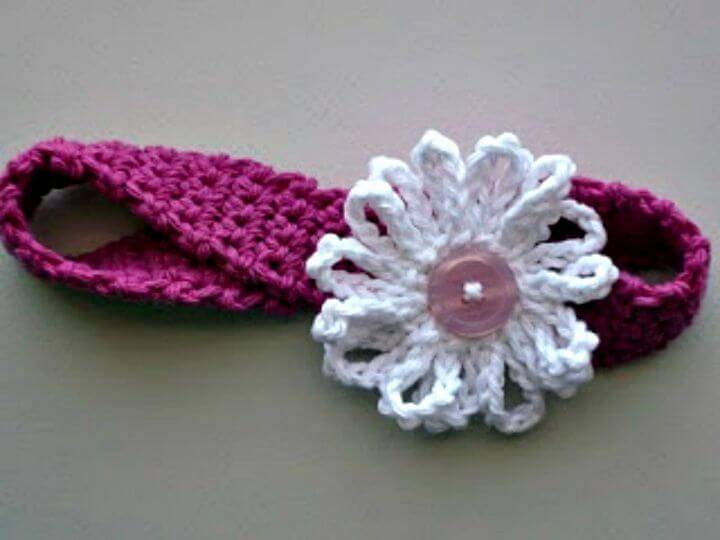 Bring an enticing pop to your baby girl by maker her wear a simple knot me up crochet headband, or just go with the special ones that come with accent floral delights and will be more eye-catching! 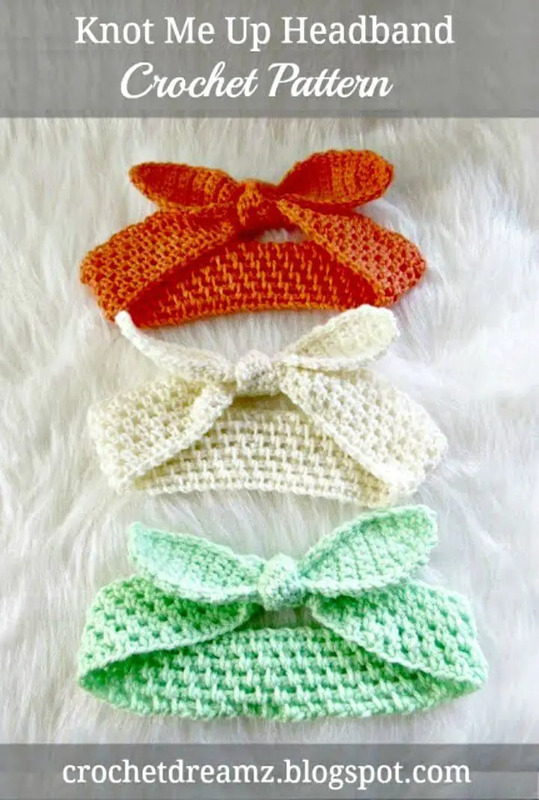 Spice up your baby’s head with custom bow headbands or just cute them up amazingly by going with the turban style headbands that are simply focally stimulating and easy-to-crochet as well! 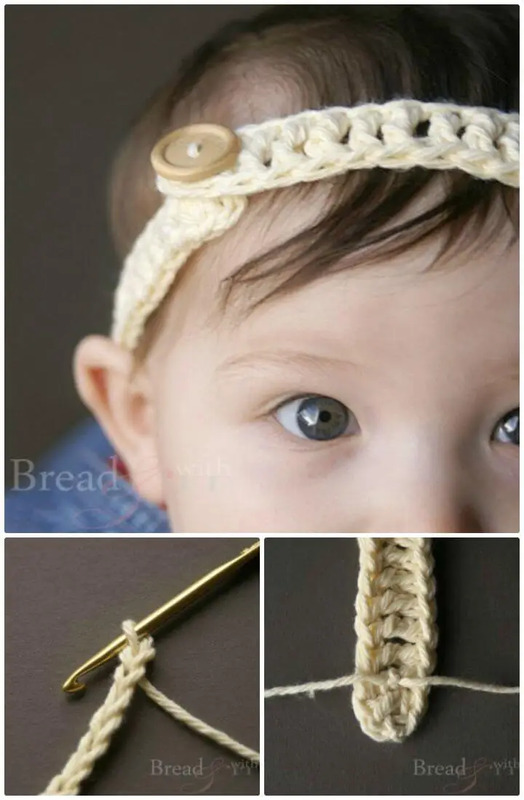 Try your own favorite styles of crochet stitching; your favorite yarn weights in your favorite colors and also your favorite crochet hooks to crochet these precious little baby crochet headbands just in no time! 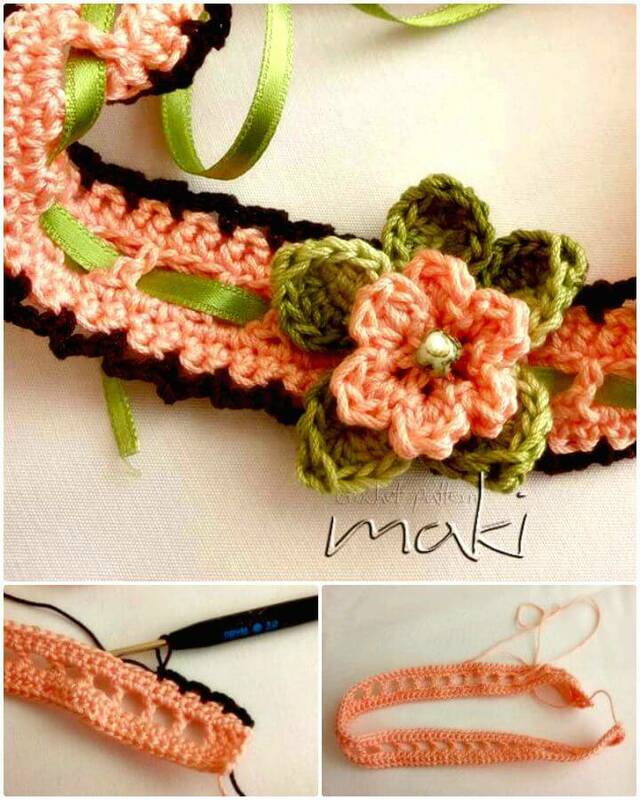 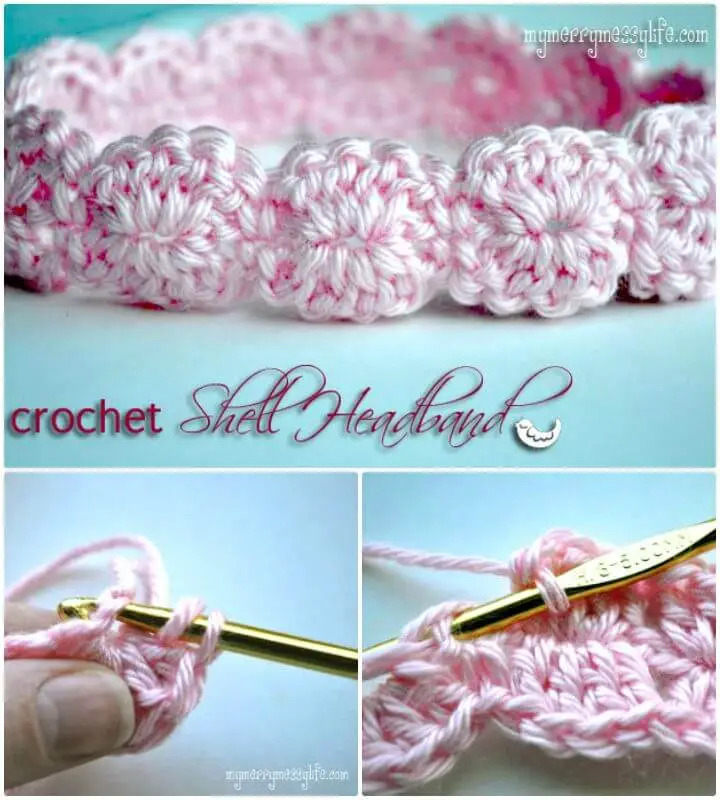 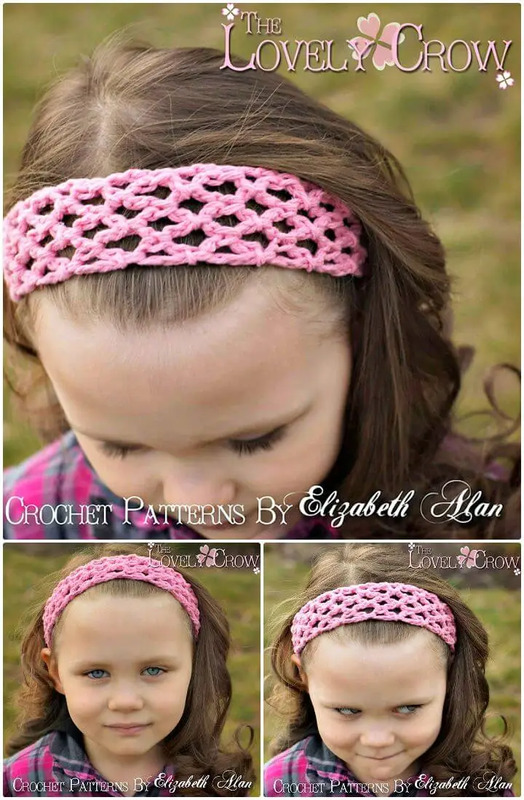 Varying the hook, size, crochet stitch spacing and yarn weights you can also vary the size of the crochet headbands, check out more on the list of free crochet patterns!